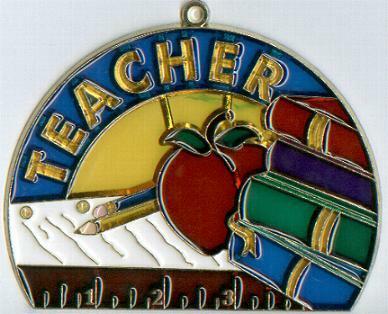 A stylish suncatcher for the #1 teacher. 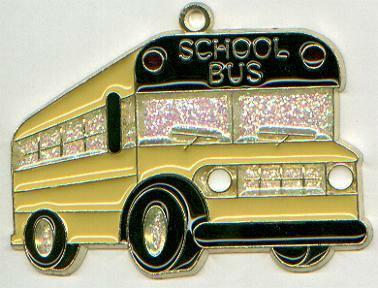 A must-have suncatcher for all school bus drivers. An apple for the teacher...a suncatcher! Teachers, books, apples, and suncatchers...a perfect combination!